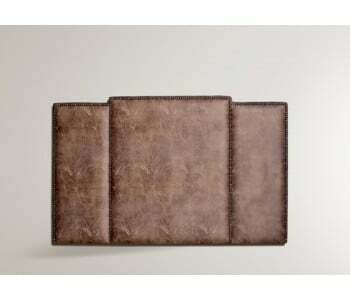 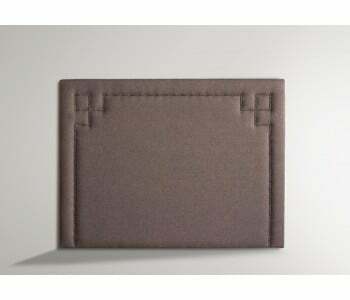 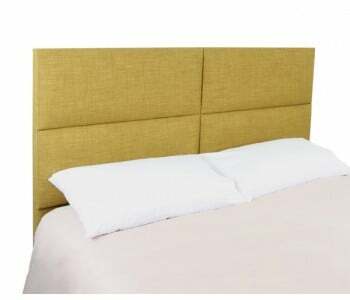 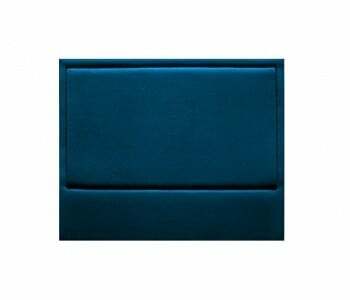 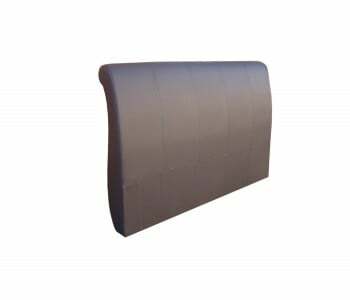 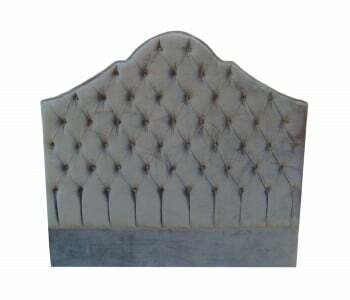 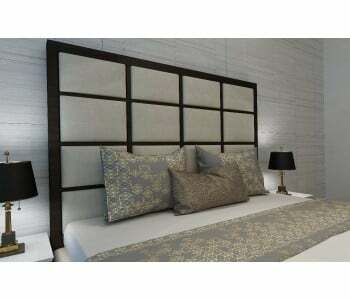 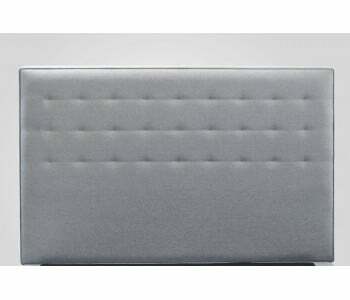 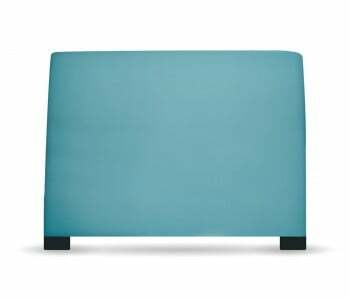 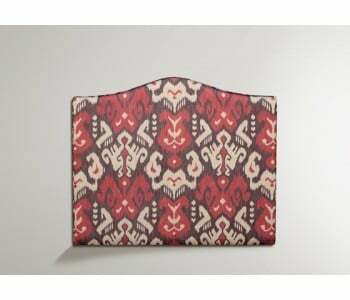 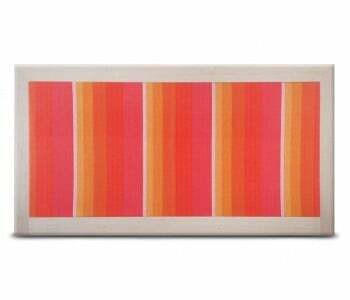 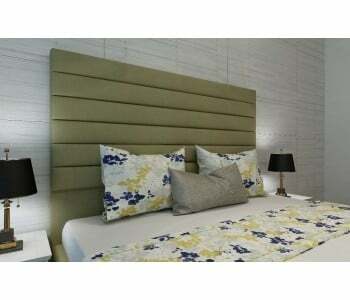 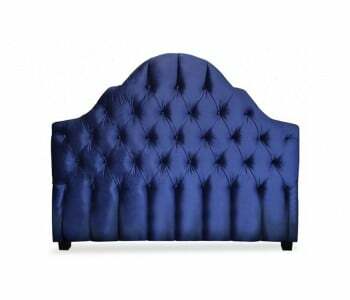 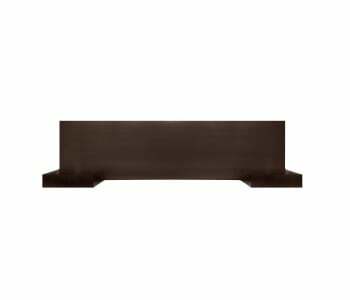 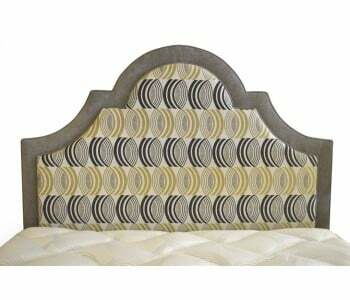 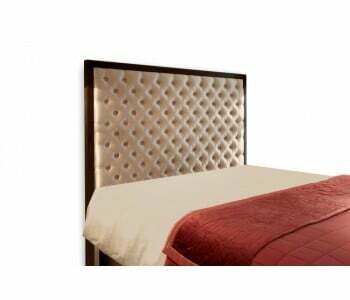 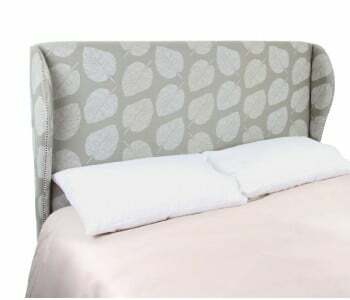 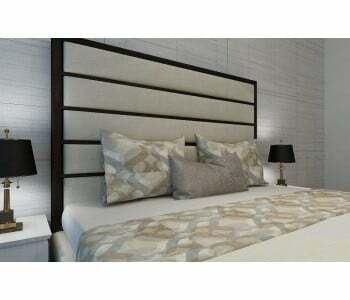 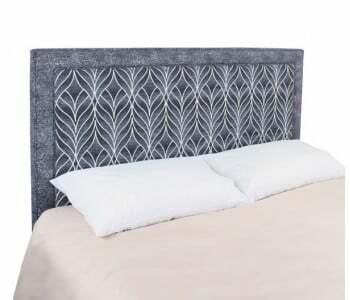 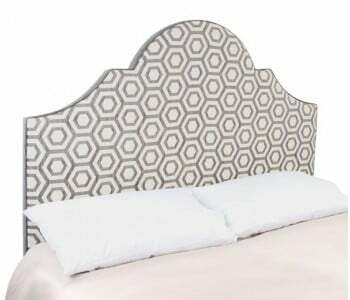 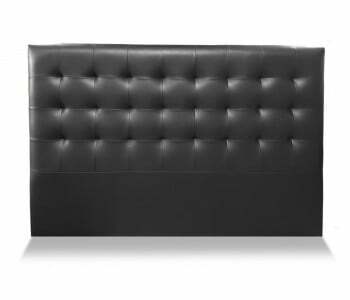 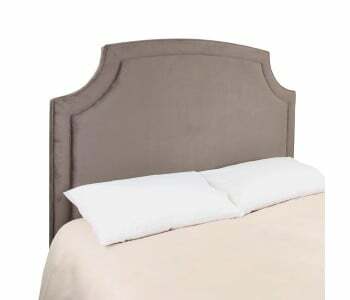 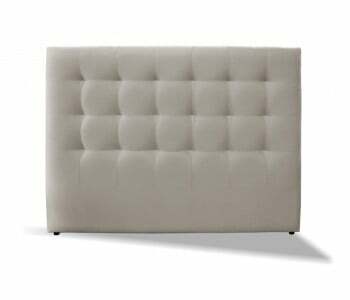 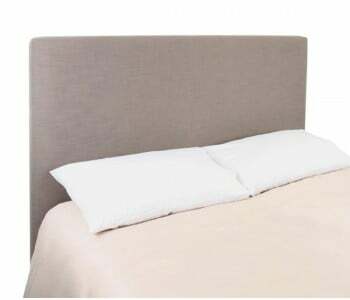 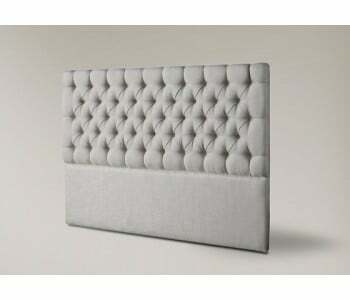 Get your super king bed head/headboard at Bedworks. 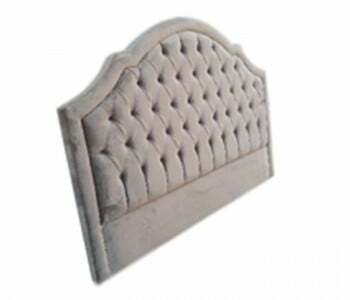 We have a huge variety of styles to fit perfectly with your existing living spaces. 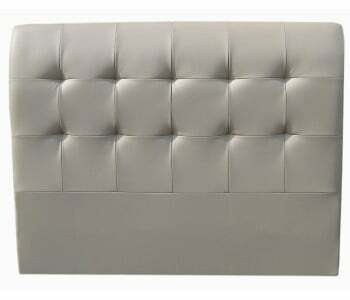 Modern, sleek, stylish, whatever it is you are after we have a product to match. 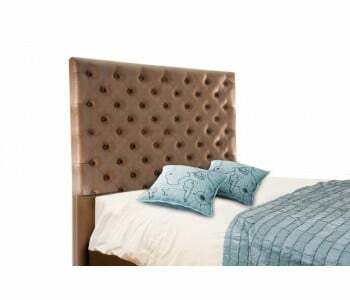 Browse the range below and simply select pick up in store or home delivery.